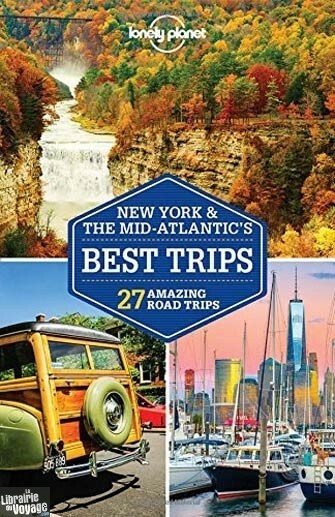 Discover the freedom of the open road with New York & the Mid-Atlantic's Best Trips. 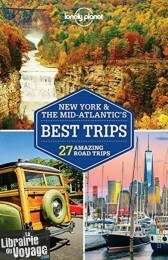 The authors have selected 34 amazing road trips through this part of the USA, from two-day escapes to week-long adventures, and packed them full of expert advice and inspirational suggestions. Whether you want to drive through the wildest terrain or sample great food while hopping between spa treatments, this guide has got the trip for you. Une collection de Lonely Planet proposant de multiples itinéraires (de 2 à 7 jours) afin de découvrir toute une région.